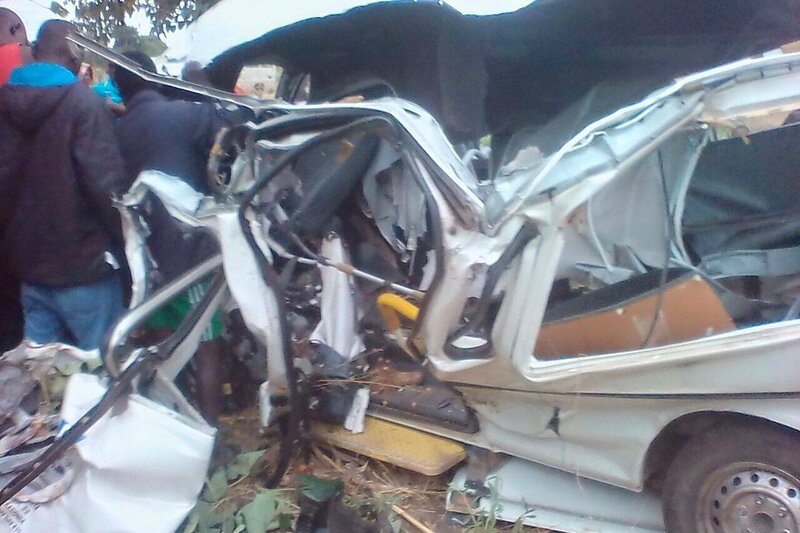 Nineteen people survived a road accident in which a two-tuner carrying congregants of African Church overturned in Malawi’s region of Mchinji. According to eye witness, the victims were among 22 Christians who were travelling from capital city, Lilongwe to Mchinji for a church meeting. In the process passengers started falling off the lorry, and by the time it overturned. FurtherÂ reports indicate that the driver of the vehicle failed to turn properly on a corner due to over speeding. Mean while the victims have been referred to Kamuzu Central Hospital in the capital city for treatment. So far no death has been reported, but there are some serious injuries with some passengers sustaining with skull injuries, brocken legs and arms. The driver is currently in police custody.